The cee form, also known as ceeform, is an abbreviation of Certification of Electrotechnical Equipment. Ceeform is a certificate for electrical equipment. It was formerly published by a European body called Commission internationale de réglementation en vue de l’approbation de l’équipement électrique, which is now superseded by IECEE. The purpose of ceeform is to give an internal standard for electrical products within one certificate, with which all the products can be traded in a worldwide market. As a standard itself, CEE also publishes a series standard for different categories of electric products. The best-known standards include CEE 7, CEE 13, CEE 17 and CEE 22. The CEE 7 describes standards for sockets and plug for household purpose. The CEE 13 describes standards for cables and cords. 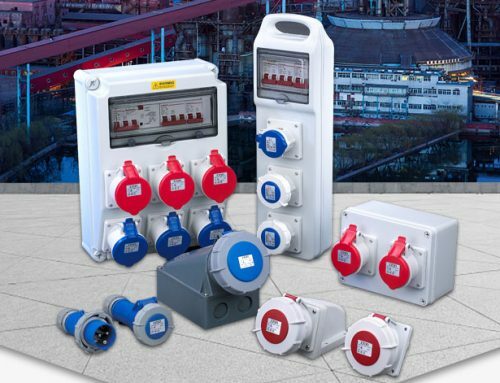 The CEE 17 describes standards for plugs and sockets for industrial purpose. 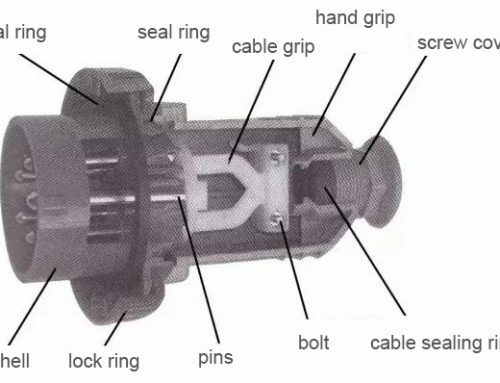 The CEE 22 describes standards for couplers and connectors. 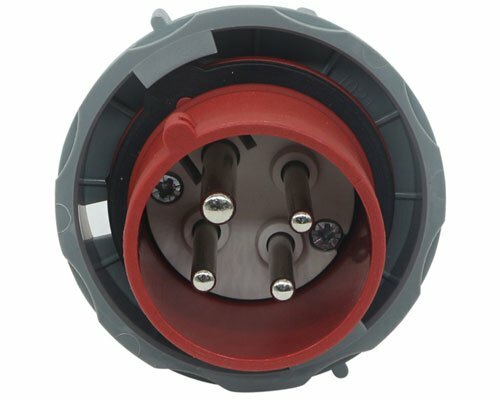 What are ceeform socket and ceeform plug? The “cee” in ceeform socket and ceeform plug actually refers to the standard of CEE17, which, as mentioned above, defines the specification for industrial socket and industrial plug. However, the CEE17 standard has been superseded by IEC60309 since 1985. The latter is now an international standard published by the body of IEC (International Electrotechnical Commission). The environmental temperature range: −25 °C to 40 °C. Besides the basic parameters, there are also other several variants to be discussed. The most seen IP ratings for ceeform socket and plug on the market are IP44 splashproof and IP67 watertight. Users can choose either type. The price of IP67 connectors is higher than the price of IP44 connectors. For the current, there are 16a, 32a, 63a, 125a. 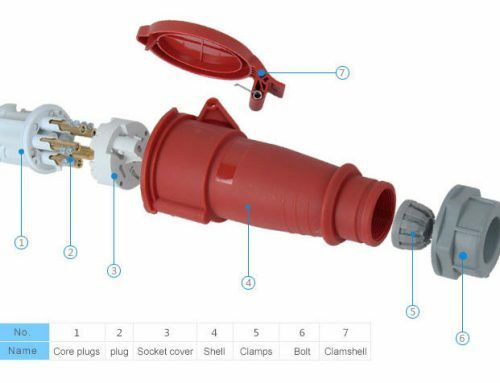 These four types are the most sold and used for ceeform socket and ceeform plug. These are also higher current products, such as 400a, 630a, even 800a. The higher current products are used for special occasions. Unlike the current, the voltage is divided in ranges, such as 100v-130v, 200v-250v, 380v-415v, etc. That’s because different counties have different voltage requirements. For a long time, the ceeform sockets and plugs are developed in a versatile way to fit numerous applications. A ceeform plug can have as many pins as from 2 to 8, deriving various pin configurations, such as P+N+E (3 pins), 2P+E (3 pins), 3P+E (4 pins) and 3P+N+E (5 pins). In a pin configuration, P refers to pole, N refers to neutral and E refers to ground. Chances are you may find the ceeform socket and plug with only several color choice, such as yellow, blue, red, green and black. The truth is that the which color to choose is not decided by the manufacturer’s preference at all. Each color is strictly connected with the voltage range. For example, the blue color can be used only for the ceeform socket and plug which have a voltage range of 200v – 250v. 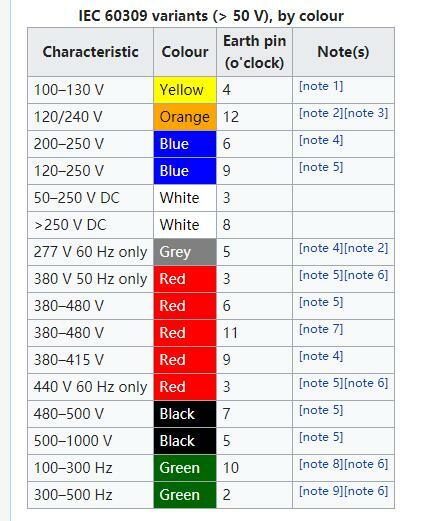 The rules of the voltage and the corresponding color is called color code. 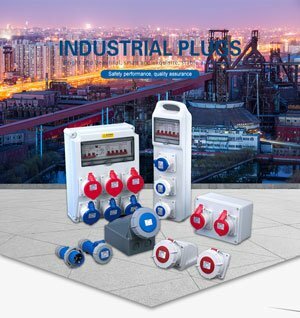 How to buy industrial socket and plug from China? 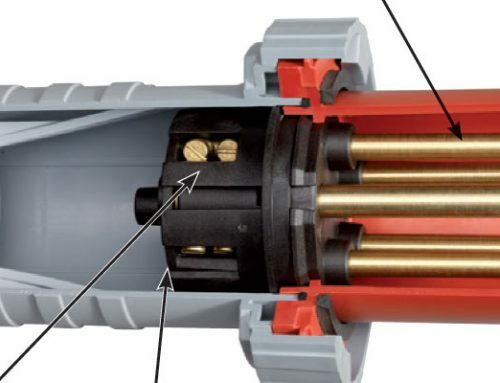 Download the latest PDF version of cee plugs and sockets catalogue here. *** Please note that the pdf file has a size of 12.6Mb. It may take up to several minutes to download depending on the internet speed of your device. You may also write us an email to [email protected] to ask for a copy.